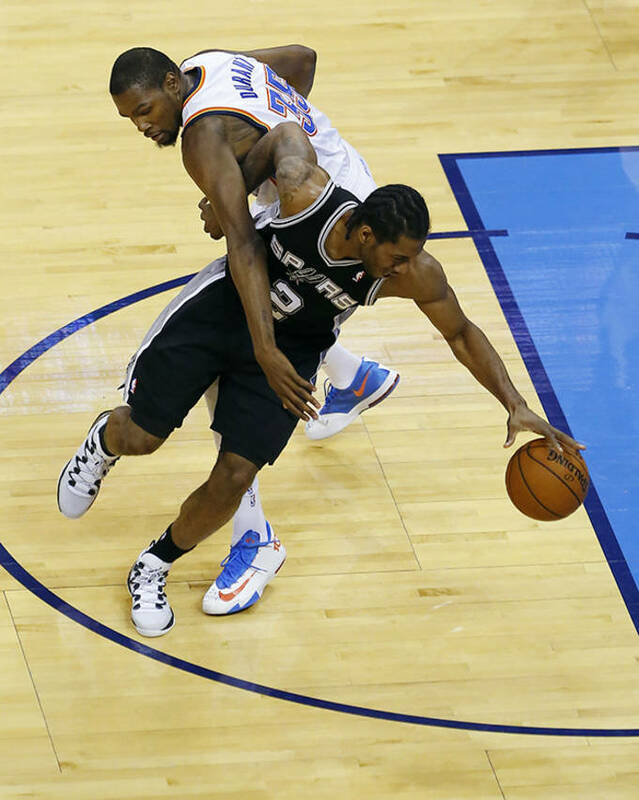 Kawhi Leonard Posterizes Serge Ibaka In the Jordan XX8 SE "Pure Platinum"
It feels like Kawhi Leonard is figuring out everything on the offensive end. He&apos;s been a crafty player this season and is continuing his ascent to stardom. 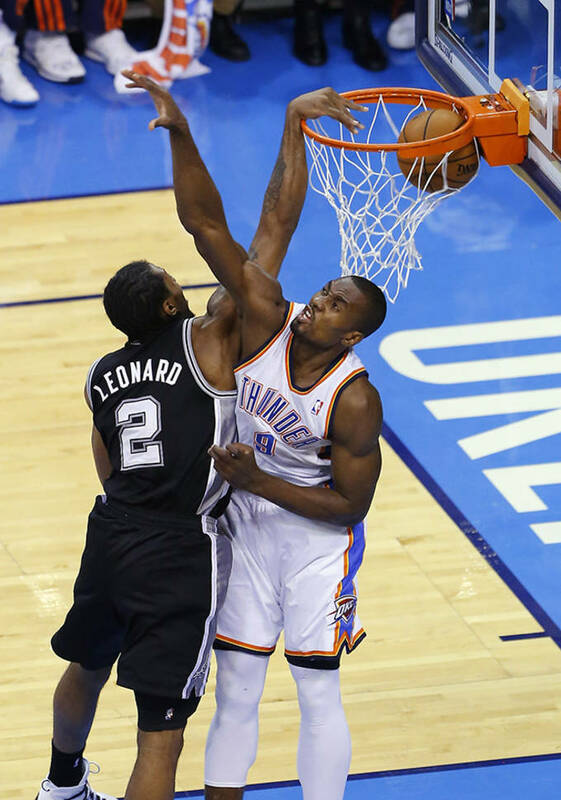 Leonard found a way to spin around the defense of Kevin Durant and unloaded a nasty finish on elite shot blocker Serge Ibaka. It was a great way to get San Antonio off to the right start in Game Six of the Western Conference Finals. 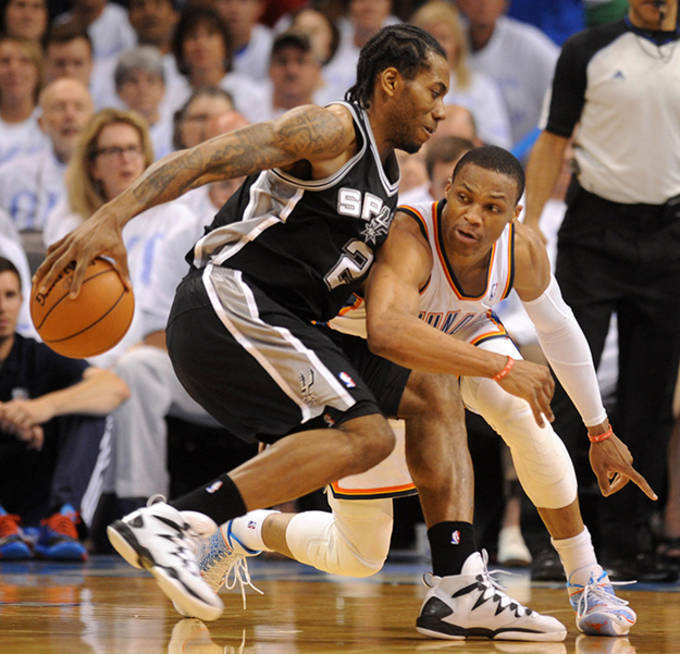 Leonard wore the Jordan XX8 SE "Pure Platinum" for long stretches of the NBA playoffs. He continued this tonight and clearly it was the right choice. 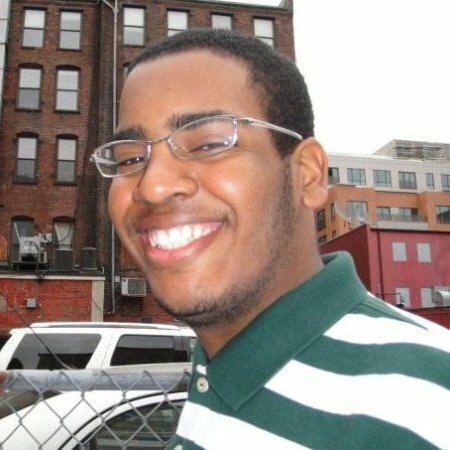 You can pick that up for $150. 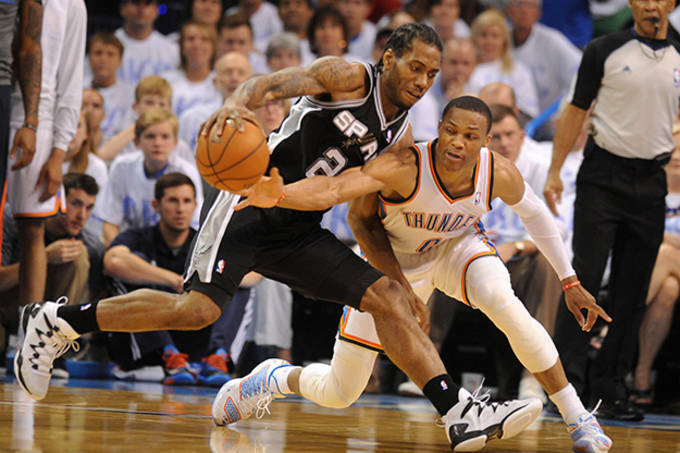 RELATED: Kawhi Leonard Put Kevin Durant In the Spin Cycle in the Jordan XX8 SE "Pure Platinum"